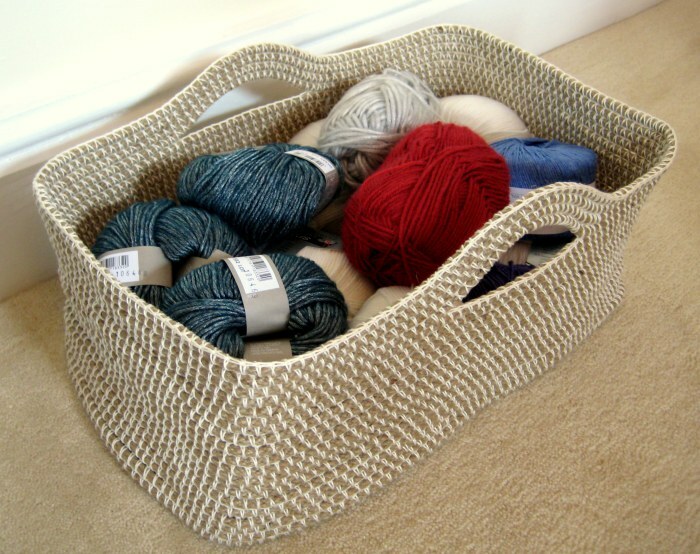 Crochet baskets are great solution for organizing your space, especially if you’re into crocheting. But what about the absolute beginner? 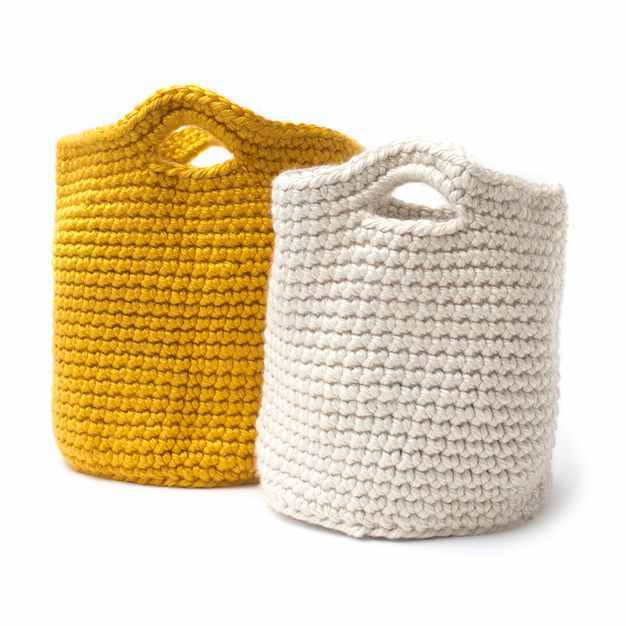 If you are looking for simple and free crochet basket patterns for beginners, this collection contains 10 beautiful and really simple crochet basket patterns you can use to beautify your home space or to create unique gifts. 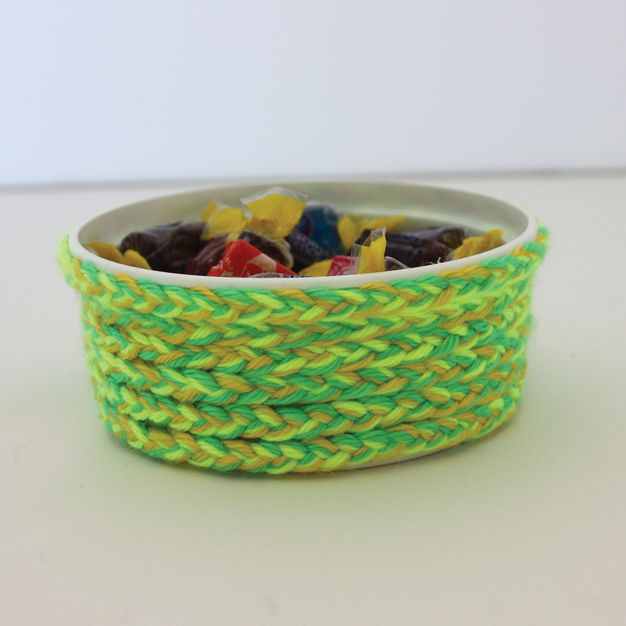 This pattern use basic crochet stitches and they are perfect for the beginner crochets. 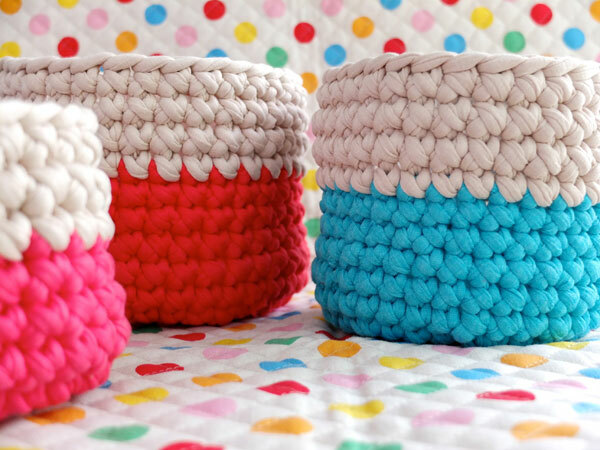 These sweet crochet baskets can be accessorized and customized with different flowers and appliques. 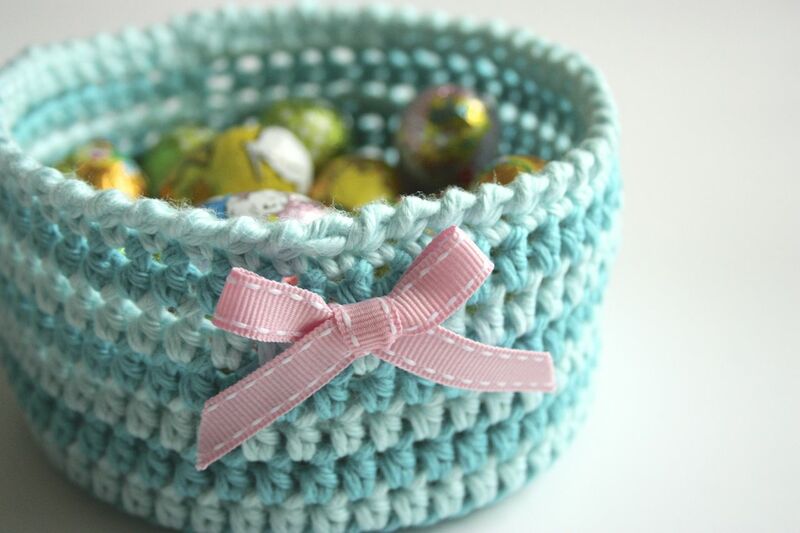 See more beautiful and free crochet basket patterns here. I’ve lost the moment where I should be joining crochet pieces together.